We are pleased to offer a selection of properties for sale at Ayia Napa Marina. 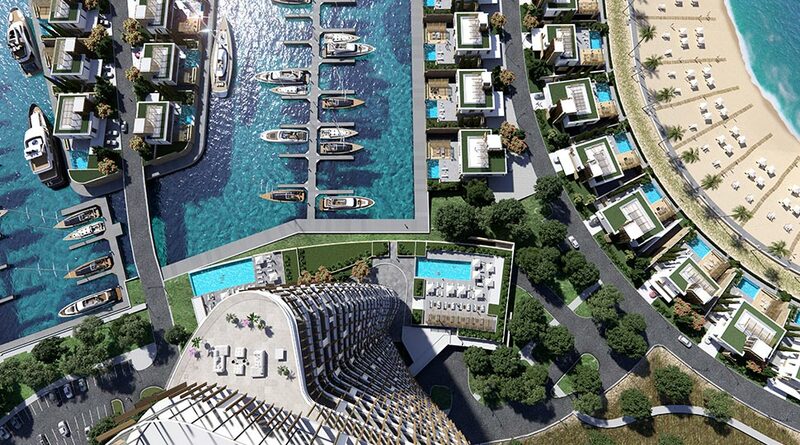 To discuss your requirements, current availability and pricing simply enquire now and we will be happy to assist you in purchasing a home at Ayia Napa Marina, Cyprus. No VAT is imposed on properties sub-leased in Ayia Napa Marina. Normally, a 19% VAT is imposed on the purchase of a property. Located on one of the most beautiful stretches of coastline in Cyprus, Ayia Napa Marina is unique among the world’s luxury marinas thanks to its beautiful beaches and unspoiled natural beauty. With the crystal clear waters of the Mediterranean right at their doorstep. Situated on the southeastern coast of Cyprus among incredibly beautiful beaches, Ayia Napa Marina is the new premier yachting destination and an ideal social and meeting point. Easily accessible from the island’s major highways and just 30 minutes’ drive from Larnaca International Airport, Ayia Napa Marina offers everything one needs to relax; luxury residences, state-of-the art berthing facilities, high level of service, a scenic waterfront, fine dining and shopping, security, a clean and eco-friendly environment, all in a distinctly modern yet sophisticated setting. Cyprus is easily accessible, with daily flights from the UAE, Russia, UK and numerous other European destinations, as well as easily accessible from mainland China via daily flights from Dubai, Abu Dhabi and Moscow. Prices quoted are excluding VAT. Please speak to us today for more information.